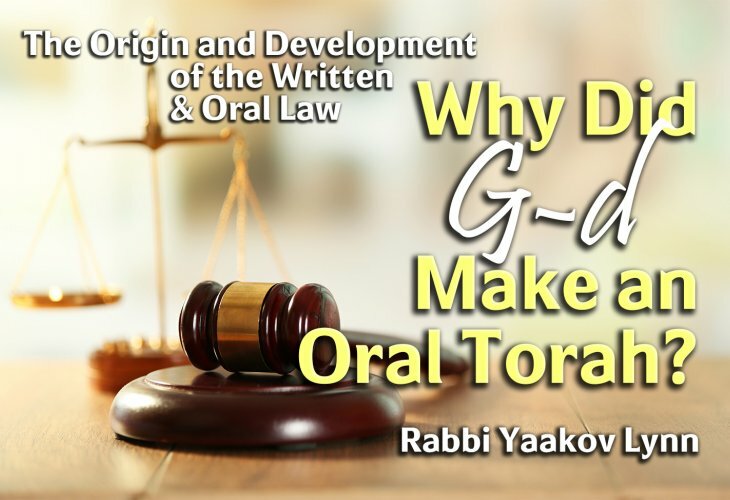 Rabbi Yaakov Lynn - Why Did G-d Make an Oral Torah? 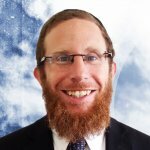 Would you like to receive email updates every time there's new content of Rabbi Yaakov Lynn? Must There Be an Oral Torah?